On October 1st, 2001, Tony Peters retired as a professor of criminology at the K.U. 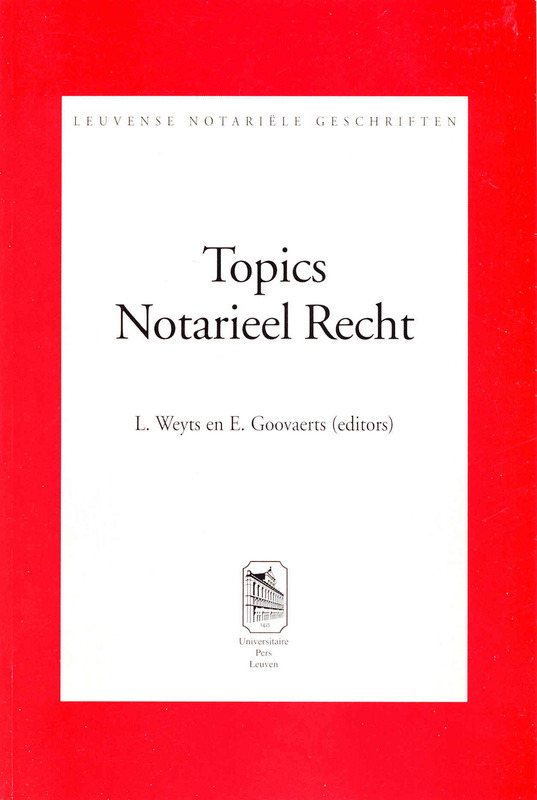 Leuven, after 35 years of intensive academic activity thus concluding a distinguished career in teaching and research. 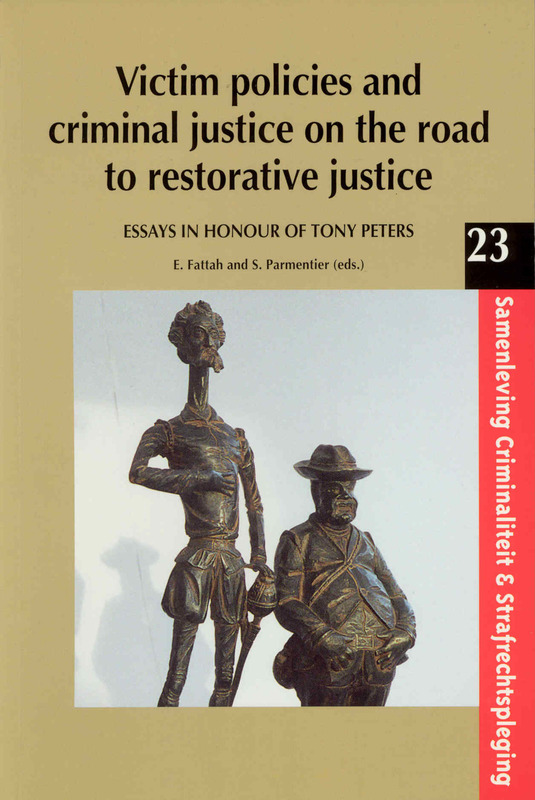 During his long tenure, Tony Peters has had a considerable impact and has left an unmistakable print on may: students, colleagues, researchers, professionals, criminal justice practitioners, etc. 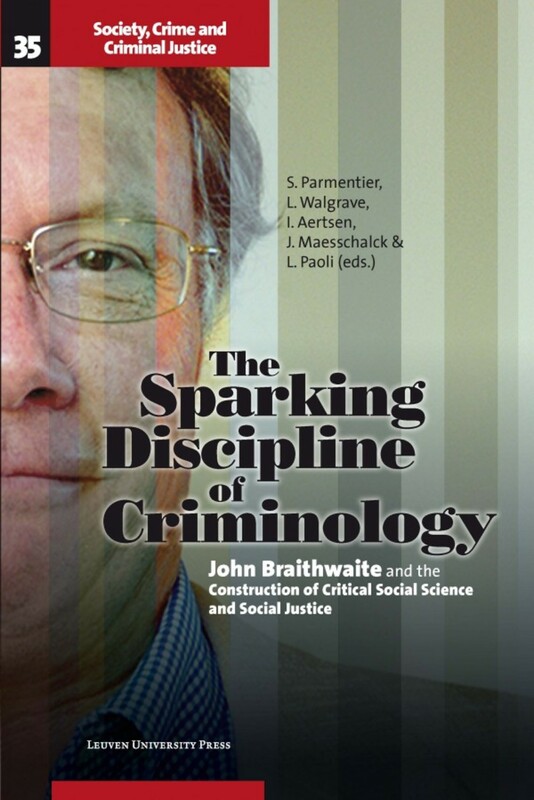 They all admired his personal qualities and his amazing ability to make the link between criminological theory and praxis. It is not surprising, therefore, that when the news of his impending retirement became known, many of his national and international colleagues expressed a desire to see a collection of essays published in his honour, and readily agreed to personally contribute to that collection. 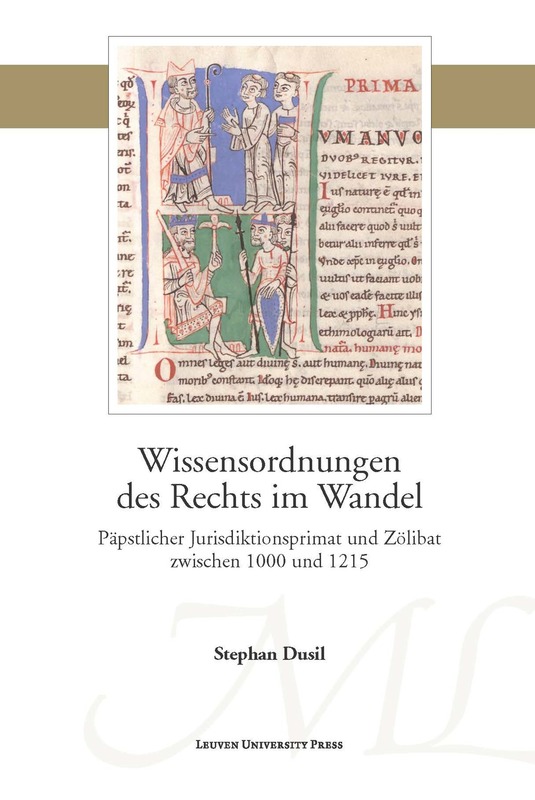 This collection contains 22 previously unpublished papers that were written specifically for this volume. 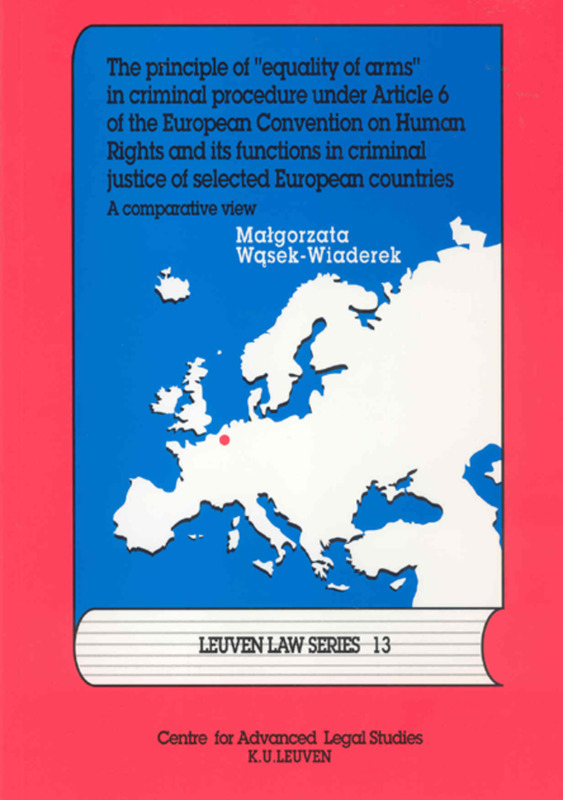 Although contributions of this kind inevitably result in a more or less heterogeneous group of essays, the 22 papers were organized into three sections under the following headings: part I is entitled On Promoting Victim Policies; Part II On Reforming Criminal Justice; and Part III On Restorative Justice. All three areas are ones to which Tony Peters has made a significant contribution and for which he is known as an international authority. During his long and productive academic career Tony Peters led many struggles for criminal justice reform. He was a leading figure in the movement to recognize crime victims' plight and to reaffirm their rights. In Belgium, he spearheaded the early initiatives in restorative justice and became one of its outspoken proponents nationally and internationally. There is no doubt that these three major topics and the various developments and reforms that are addressed in the papers will dominate the thinking about, and the practice of, criminal justice in the years to come. 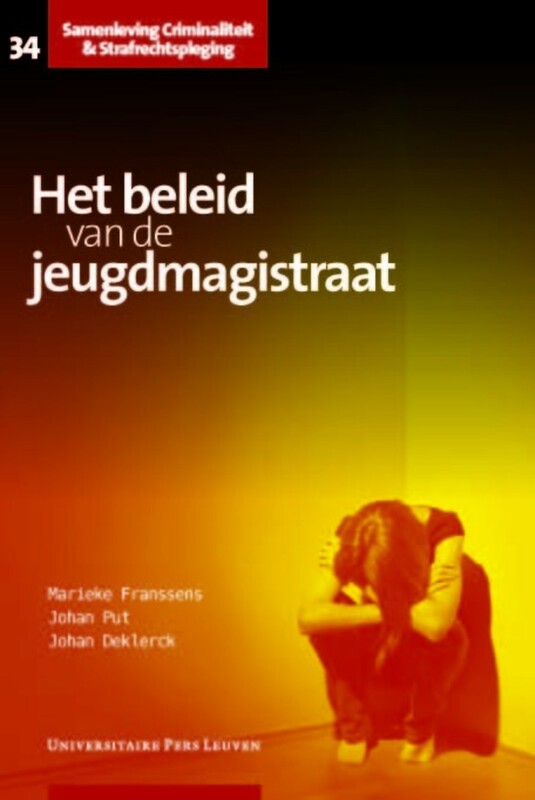 Thus, in addition to paying homage to a congenial friend and an illustrious colleague, it is hoped that this book will appeal and prove useful to all those who have an interest in victims issues, in criminal justice reform, and last but not least, in the promising paradigm of restorative justice. This is not the only volume that will honour Tony Peters on the occasion of his retirement. 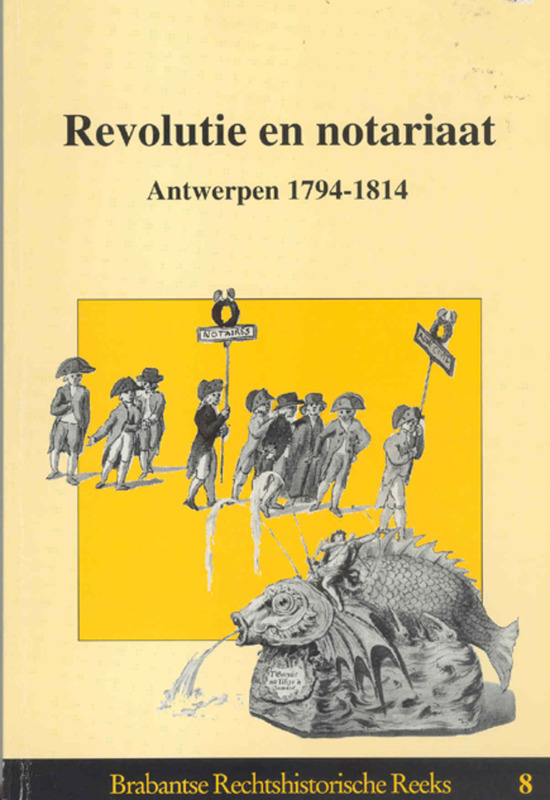 Colleagues in his native Belgium and the neighbouring Netherlands have contributed to another volume to be published in his mother language under the title "Herstelrecht tussen toekomst en verleden" (Restorative Justice Between the Future and the Past). Victimizing the Helpless: Assaulting Children as a Corrective Measure. The Status of Victims of Crime in South Africa: Developments since 1994. 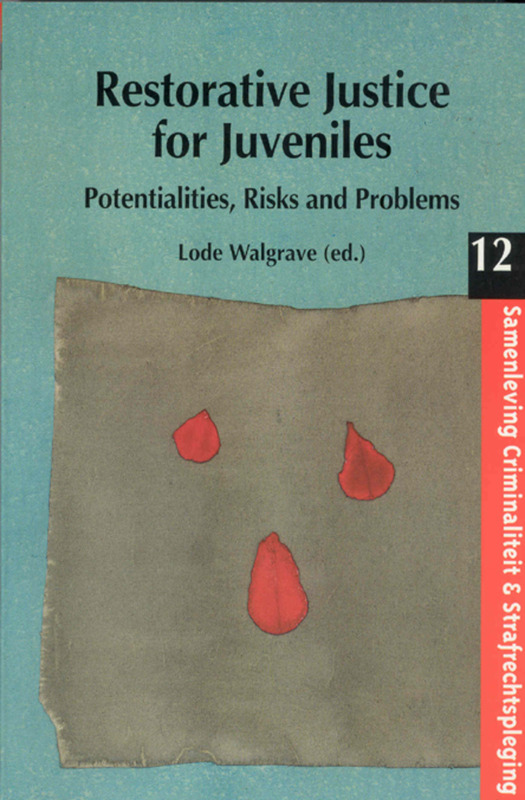 The Position of Victims and Victim Support in the New Spanish Juvenile Criminal Law. Public Damage Funds. European Developments and Some Comparative Observations. Évaluation de la Législation et des Politiques Concernant les Besoins des Victimes d'Actes Criminels dans le Système Correctionnel du Canada. L'Indemnisation des Victimes d'Infractions Pénales dans le Droit Français. De la Reconnaissance des Droits des Victimes à la Justice Restaurative. Repressive, Restorative and Reflexive Criminal Law. The Victim in Criminal Law - On the Way from an Offender-Related to a Victim-Related Criminal Justice. Constitutional Change, Devolution and Criminal Justice in Scotland. Tough Justice: South African Style ? 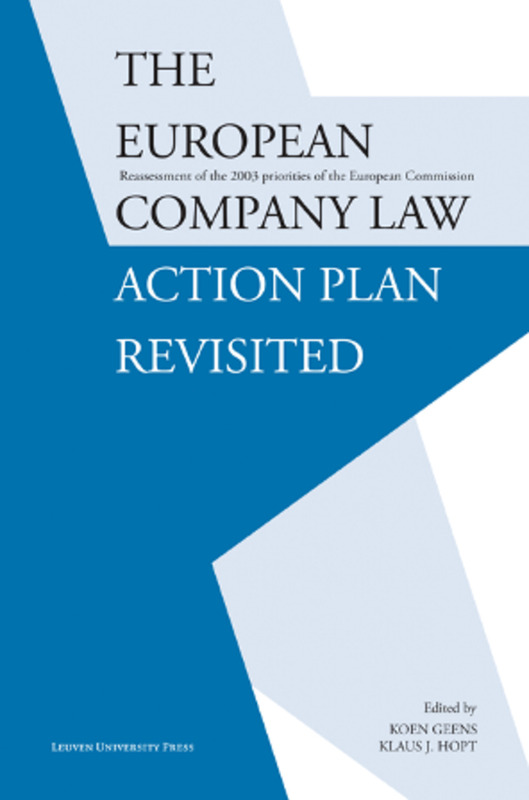 The Transfer of Community Sanctions and Measures in A European Perspective. 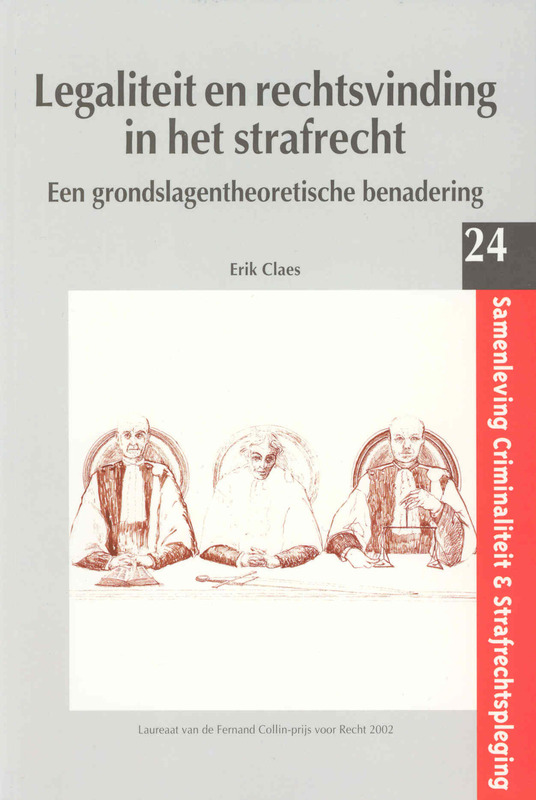 The Status of Criminology in the Framework of the Criminal Sciences. Restorative Justice - Answers to Questions that Nobody Has Put Forward. Societal Development, Quality of Life and Restorative Justice. Restorative Justice and Crime Reduction: Are Policy-Makers Barking up the Wrong Tree? Restorative Justice, the Basic Idea and Practice in the United Kingdom. Answers to Atrocities: Restorative Justice in Extreme Situations. University, Justice and the Churches Before the Victims of Terrorism. The South African Truth and Reconciliation Commission: Towards Restorative Justice in the Field of Human Rights. Restorative Justice in Spanish Popular Tales. 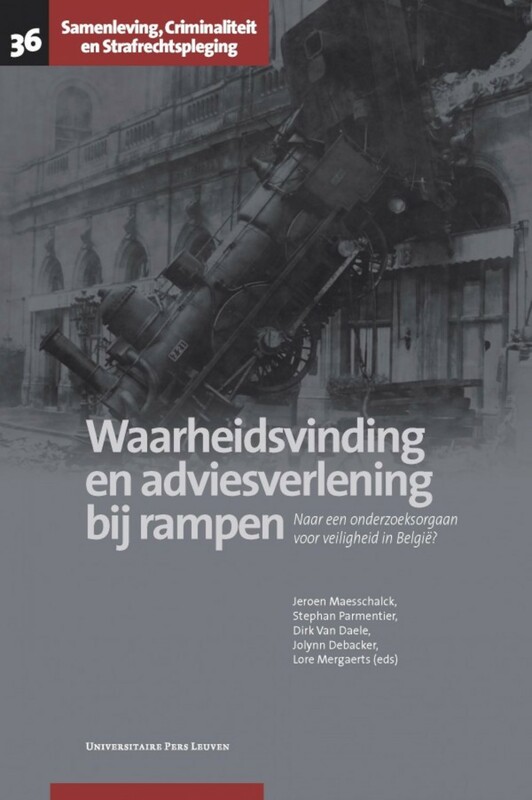 Stephan Parmentier is Professor of Sociology of Crime, Law and Human Rights at KU Leuven.